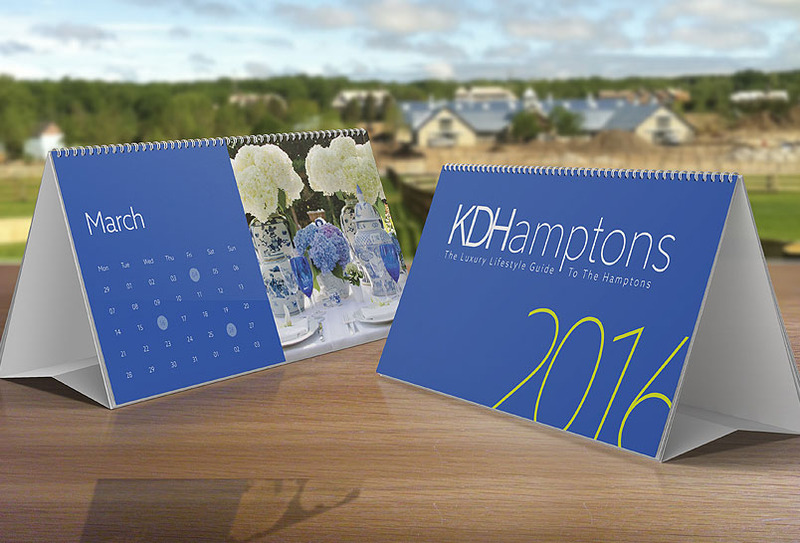 KDHamptons: Please describe the Hollerith House project you designed? 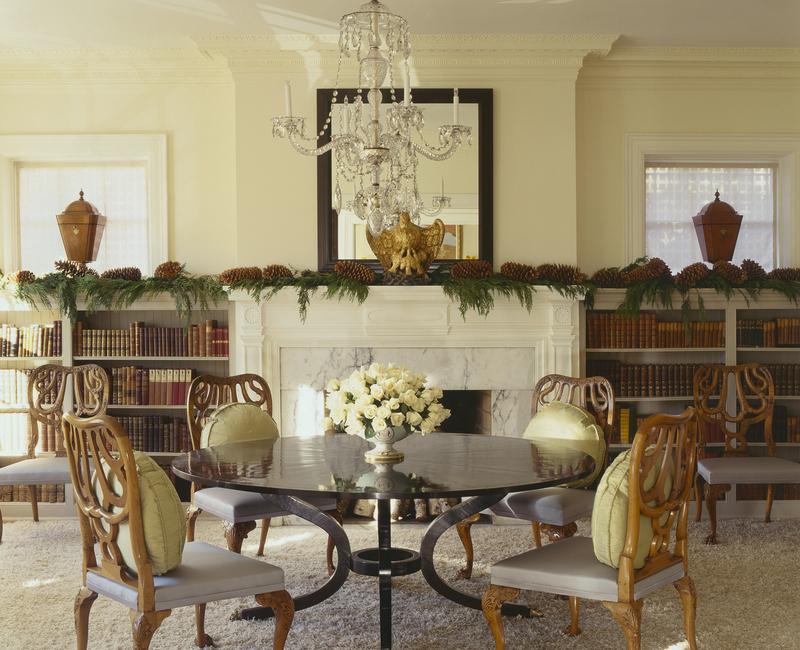 Brown Davis: Hollerith House was built in 1912, and carefully crafted to recreate a Georgian style manor with boxwood gardens. 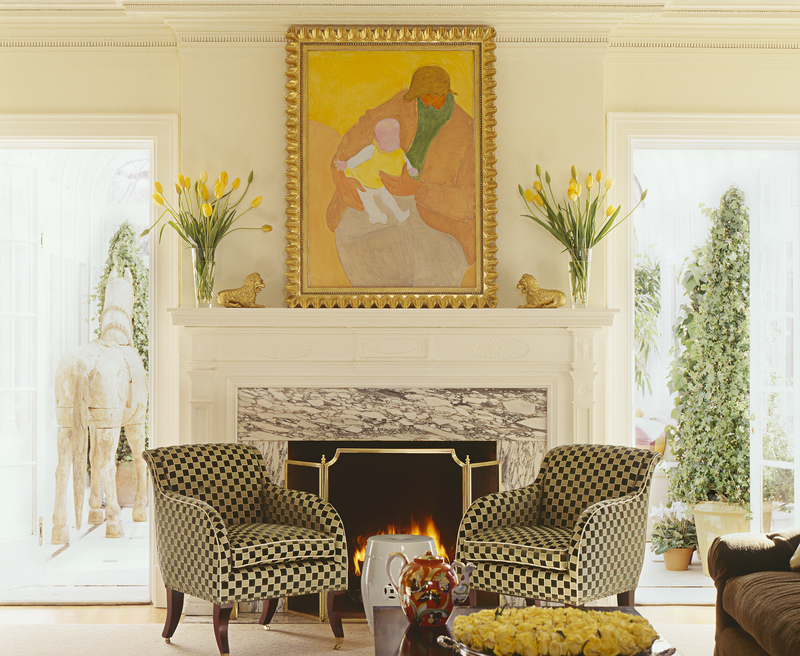 The clients are young but traditionally based. 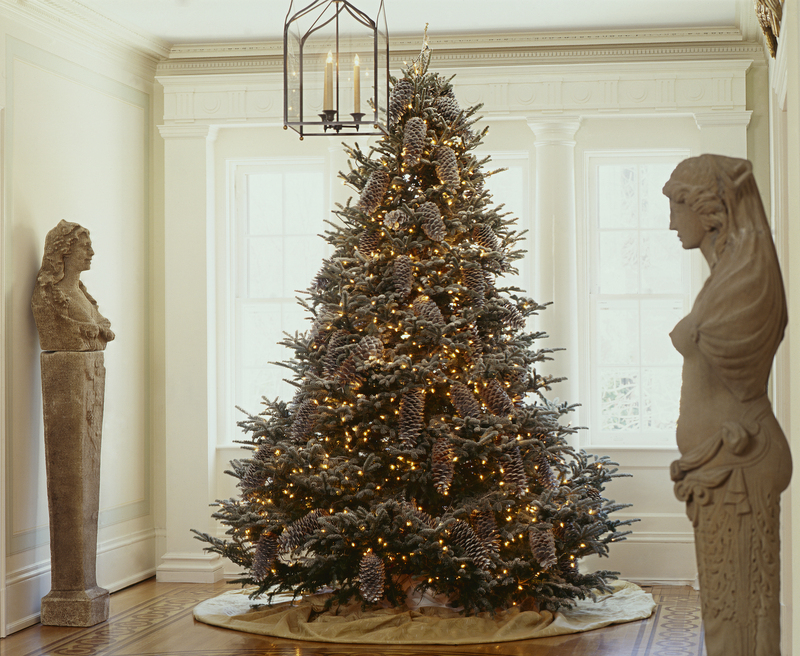 The concept for holiday decor was to keep it simple and elegant with flocked greens and oversized pine cones. 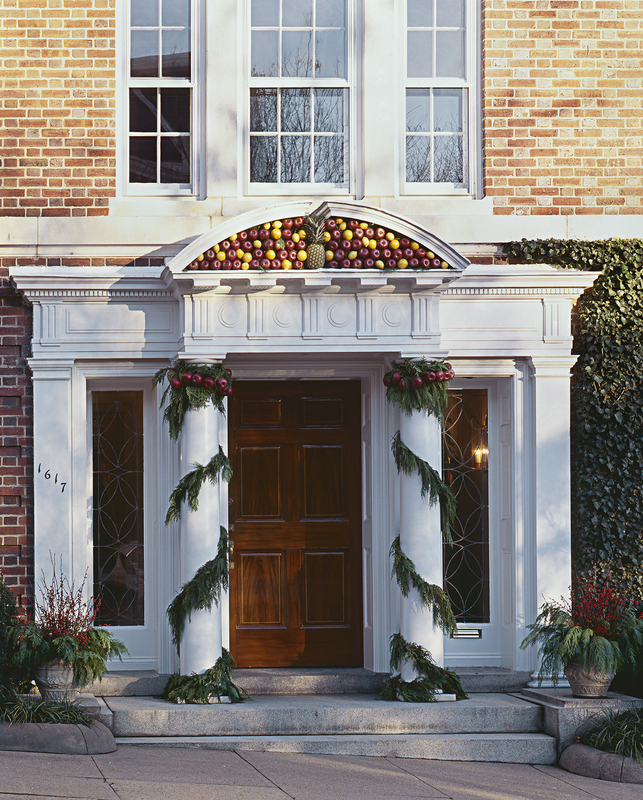 We thought wreaths hanging from a wide ribbon at every window would be festive. 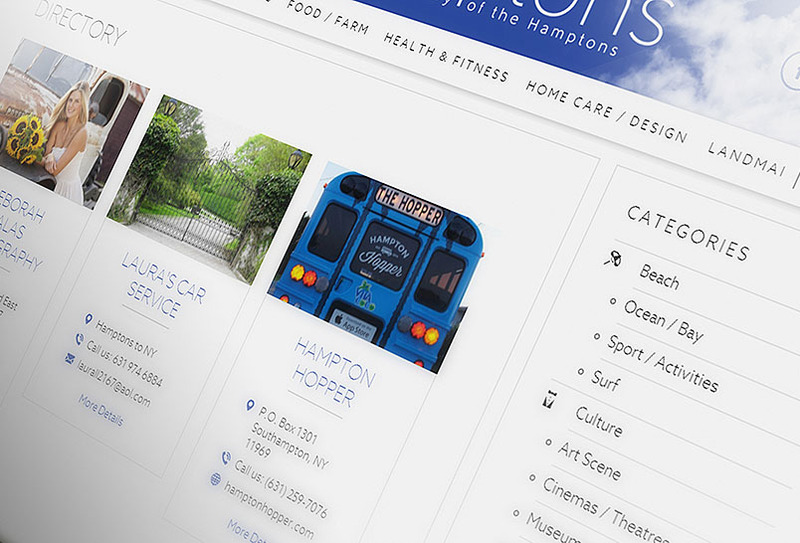 KDHamptons: What are your favorite Hamptons resources for buying trees, trimmings and ornaments? 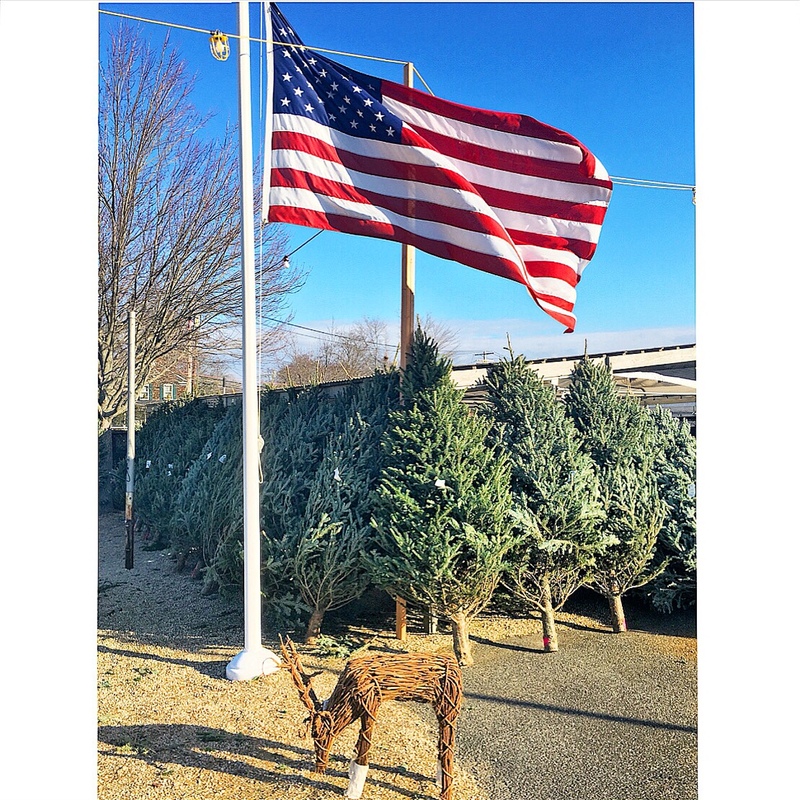 Brown Davis: We usually buy a big tree and boxwood wreaths at Lynch’s Garden Center [above] in Southampton and they have a great selection of ornaments. For ornaments, we love the handmade German ornaments from Topiaire. Garnet Hill in Bridgehampton also has unique contemporary seasonal pieces, and great hostess gifts for holiday parties. 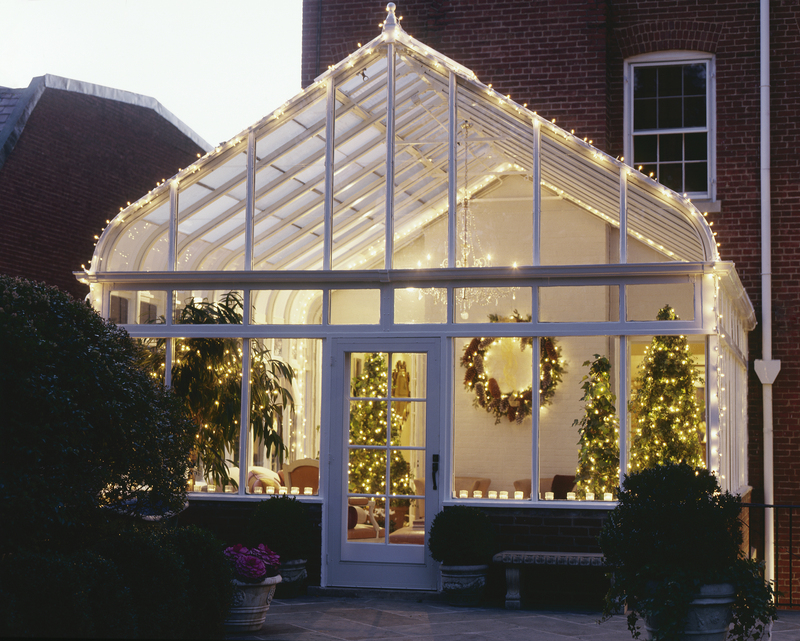 Whitmore Nurseries in East Hampton also has a great selection of garlands and ornamental items for your mantle. 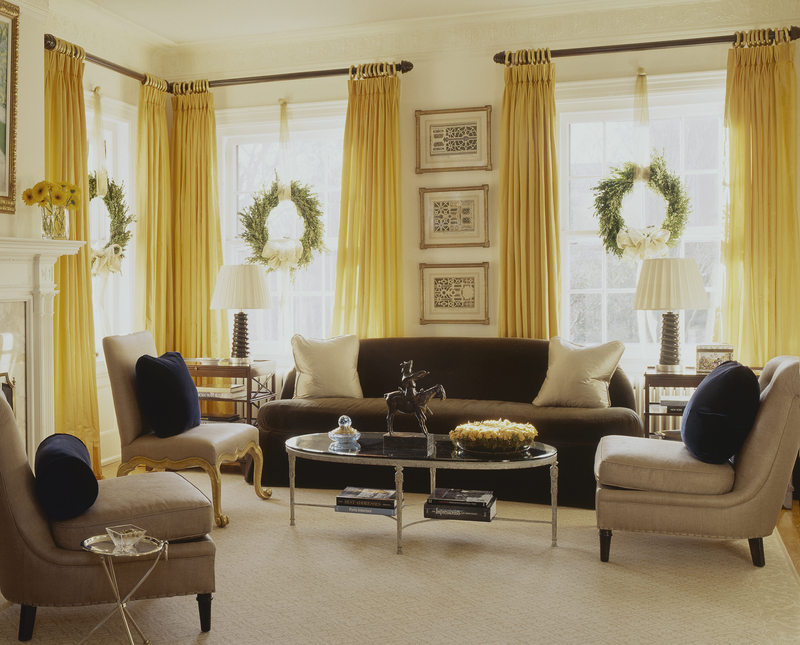 KDHamptons: Share a couple chic tips for readers when planning holiday decor? Brown Davis: We like to keep things elegant. 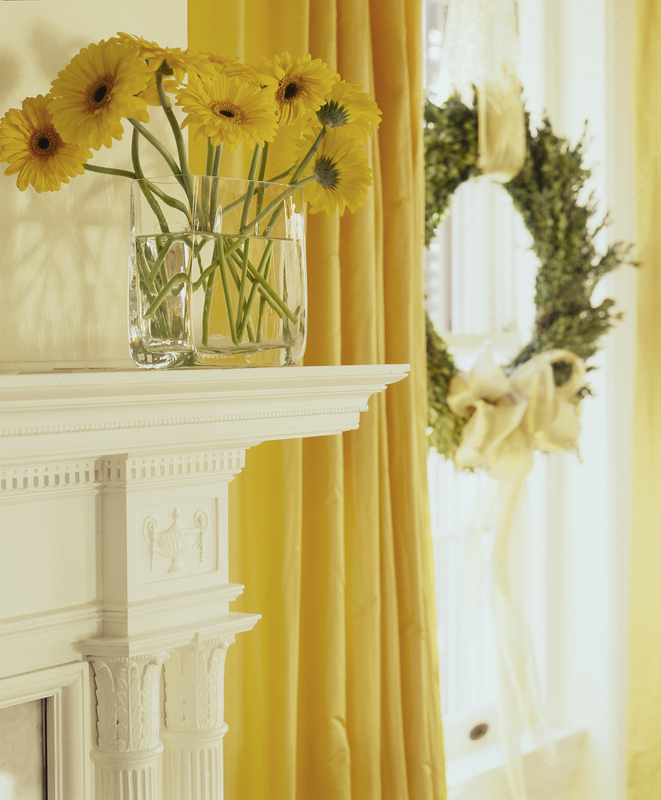 We usually stick with one color scheme so that the shapes and the decorations become the point of interest. This season our Christmas tree is a winter white theme. Keep the decoration simple and edited. Larger scale and less turns out to be more. *Please visit the Brown Davis fan page on Facebook and become a member!